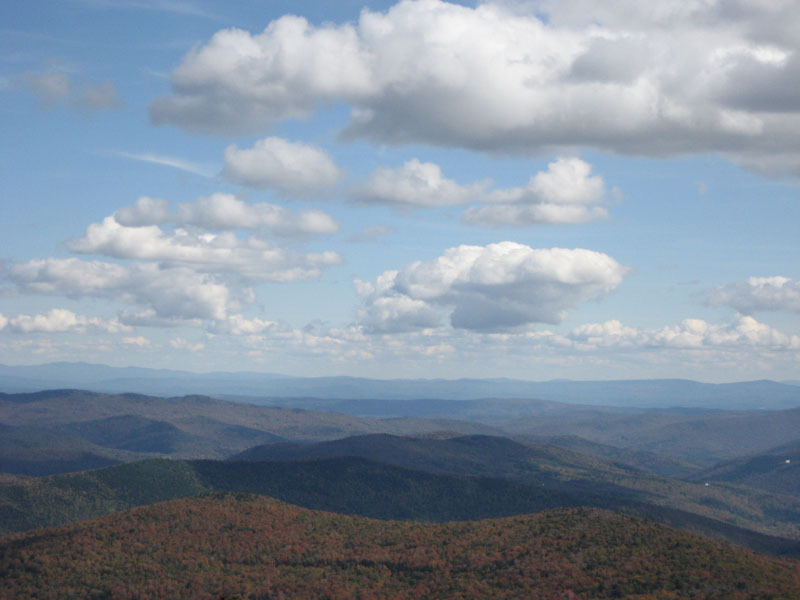 Pico Peak from Sherburne Pass is a fairly easy, moderately long hike. 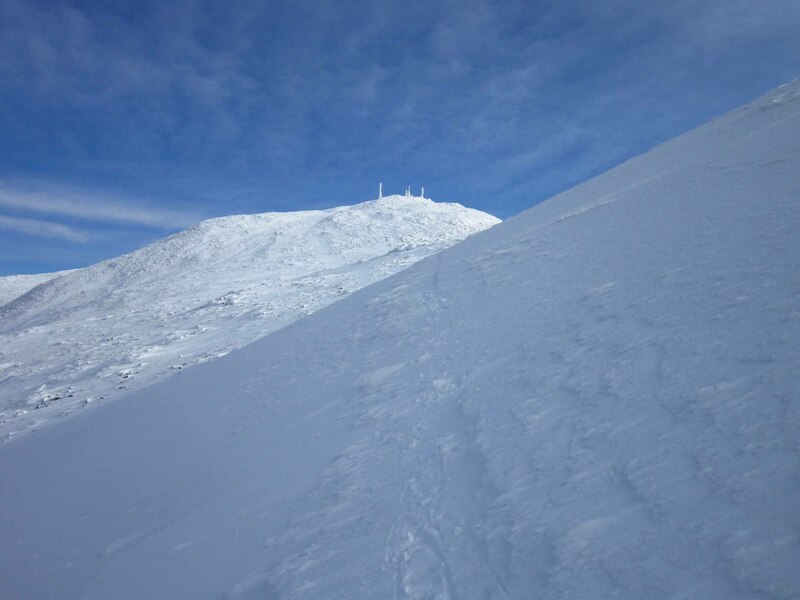 With the exception of one difficult part between the 'Connection' unopened ski trail and the summit, there are no challenging pitches. 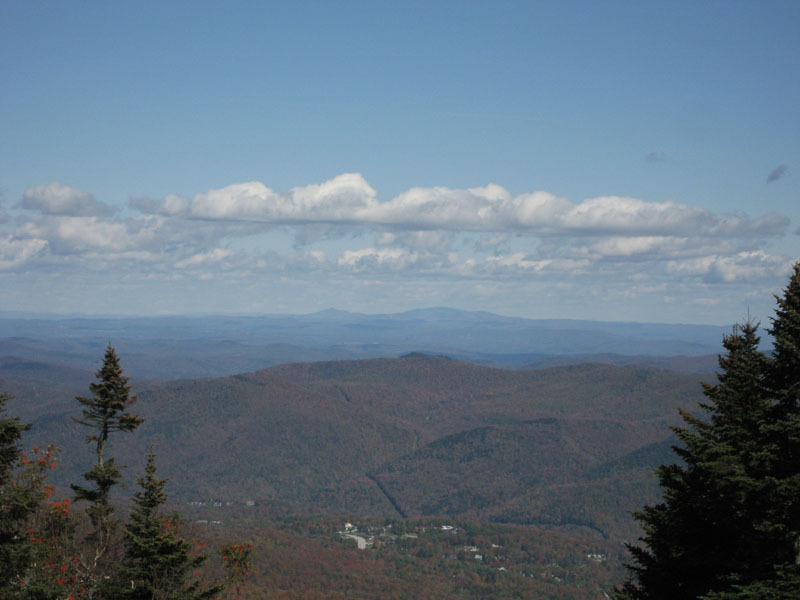 While the trails are marked clearly, I found myself wandering around the Pico summit, trying unsuccessfully to find a direct trail to Killington. 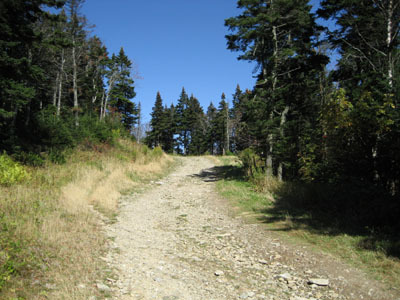 The trek from Pico Peak to Killington Peak, mostly on the Appalachian/Long Trail, is also fairly easy. 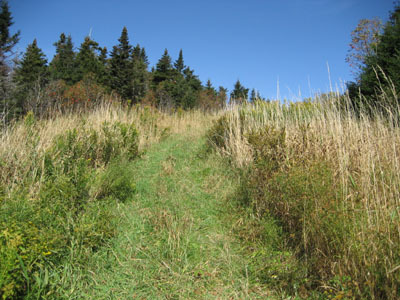 With the exception of a steep section on the backside of Snowden Peak and a very difficult last few hundred vertical feet to Killington Peak, the trail is fairly level and well marked. 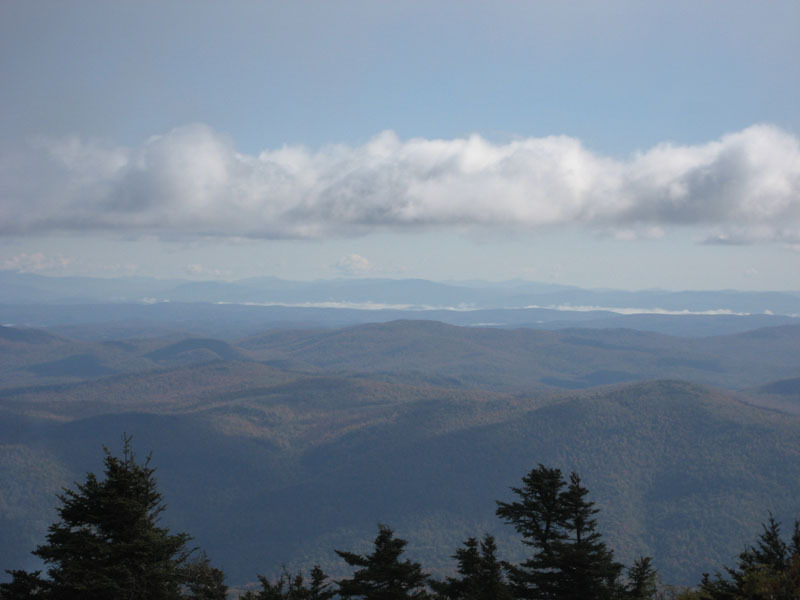 From Killington Peak, I wandered over to the top of Snowden Peak (the topo shows the AT/LT going east of it, however the trail actually is west of it). If one does not know the ski trails by name, Snowden is still easily found just by bearing left whenever possible on the ski trails from the top of the gondola. From Snowden Peak, I cut over to Rams Head, again bearing left. Rams Head has been abandoned for over half a decade, as the chairlift now terminates a few hundred vertical feet lower on less steep terrain. 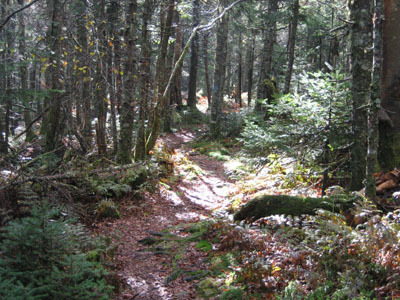 Not wanting to backtrack all the way to a suspected AT/LT connection trail at Snowden, nor wanting to go all the way back to Killington Peak, I bushwacked a few hundred vertical feet down the west side of Rams Head and fortunately made my way back onto the Appalachian Trail. 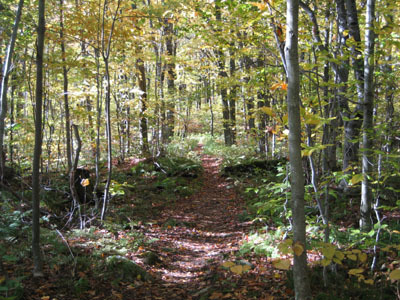 I then proceeded to bypass most of the Sherburne Pass trail by hiking up the unopened 'Connection' trail to the ski area maintenance road. 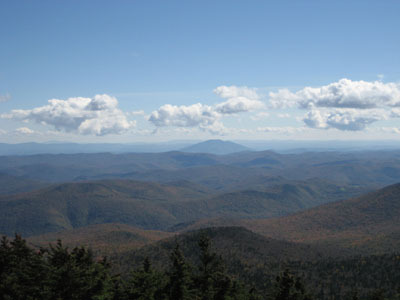 I then meandered around the western ski complexes, and worked my way back up to Sherburne Pass. Directions to trailhead: Take Route 4 West from the main Killington entrance. 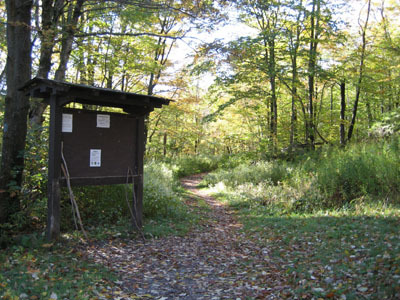 Parking area and trail head will be at the top of the pass on the left.